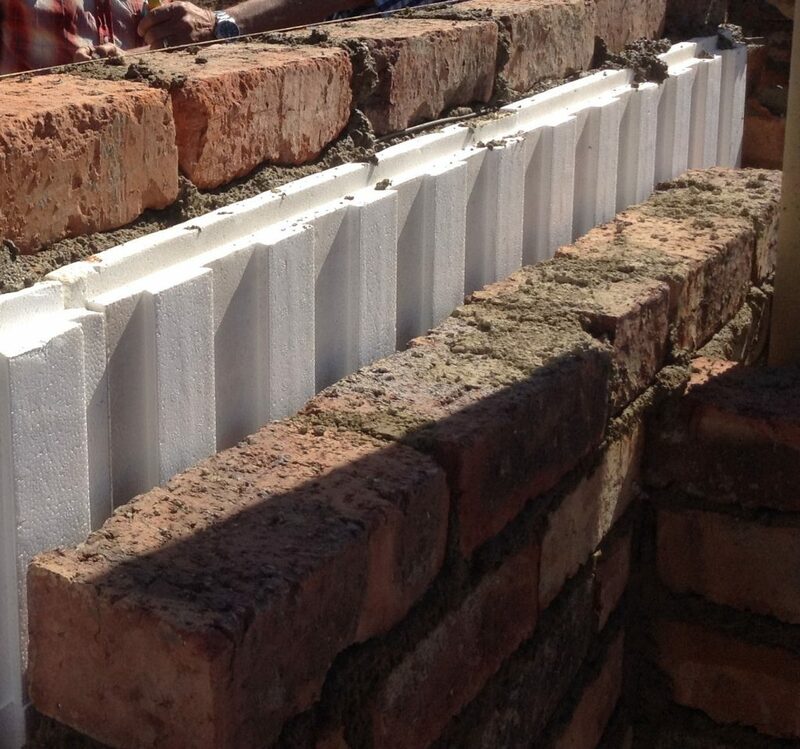 Technopol Southern Africa (Pty) LTD, established in 1993, is a leading manufacturer of Expanded Polystyrene (LiteCel™ EPS) products and solutions primarily for insulation and construction applications. For more than 23 years Technopol has been providing clients with the best service and quality in the industry. 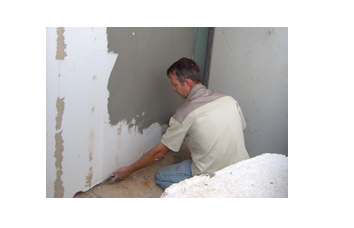 EPS products are manufactured in block and shape format using modern equipment housed in three factories, 18000 square meters, in Springs, Gauteng. The professional, dynamic team of technical, sales and production experts offer clients a wide range of highly functional and largely customizable solutions. 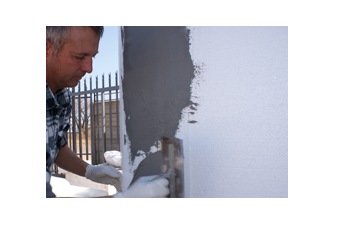 Technopol is wholly South African owned and is a member of the Thermal Insulation Products & Systems Association SA (TIPSASA). As the leading manufacturer of Expanded polystyrene products under the general trade name LiteCel™, we continually innovative in order to provide superior performance. Special grades of LiteCel™ are manufacured and sold as FRCel™, GreyCel™ and FRxCel™. We take pride in being socially responsible walking hand in hand with local communities and employees. We take care to ensure that our actions and any changes we make are both positive and sustainable. We understand that the future of our business depends on growth and profitability.